Conventional approaches for addressing CMC development and commercial inquiries are hampered by the time and resources necessary to carry out powerful and fully representative studies. These restrictions sometimes result in a failure to appropriately address the study goal, while failing to explore alternative approaches which could lead to better success. In the end, a consequence is a lack in robustness of our manufacturing and control processes, and potential risks to the quality of biotech and vaccines products. These issues are not unique to CMC, while other pharmaceutical development disciplines have moved forward and embraced alternative approaches for information and decision management. Modeling and simulation as well as Bayesian methods are being employed in bioinformatics and early clinical trials, while “big data” has drawn the attention of the industry. These approaches have been considered and utilized in CMC, but not without cost and effort. 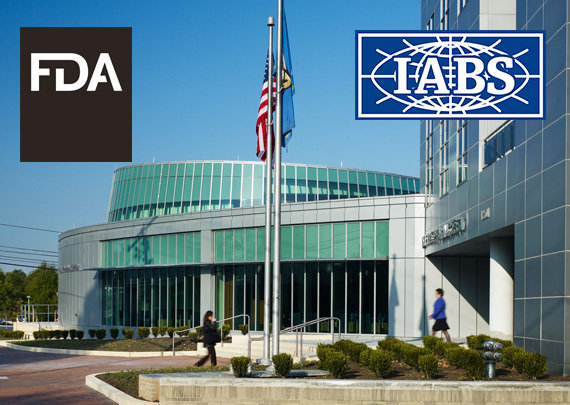 The 5th FDA/IABS sponsored workshop on Statistical Approaches for CMC Development and Lifecycle Management of Biotherapeutics and Vaccines will examine the current and future state of decision making in CMC development and commercial control. Sessions on applications in bioinformatics and early clinical trials as well as training in Bayesian statistics will lay the groundwork for opportunities in CMC. Other sessions will illustrate applications of advanced methods in CMC, including multivariate analysis and advanced DOE. CMC statisticians, process and analytical engineers, and regulators will discuss the hurdles and pathways to adoption of advanced statistical methods to improve CMC development and address commercial challenges.